Australian not-for-profit LGBTI sporting group Proud2Play has asked Rugby Australia to discipline Israel Folau for his homophobic comments on Instagram and have suggested if they are committed to inclusion and diversity, then they need to demonstrate it with clear actions. The Wallabies player sparked a huge backlash last week after writing that gay people were “destined for hell unless they repent” on an Instagram post. 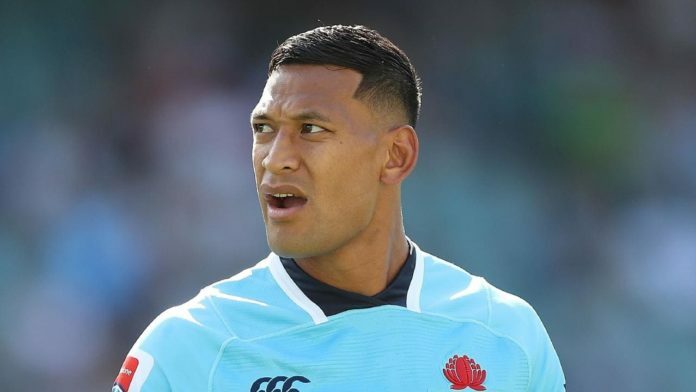 Folau met with Rugby Australia CEO Raelene Castle and NSW Rugby counterpart Andrew Hore earlier this week to discuss the fallout, following the meeting Rugby Australia chief executive Raelene Castle defended the player, telling reporters there would be no disciplinary action. In a statement, Proud2Play suggested they understand and respect that social media use and policy around athletes is complex, it should not mean athletes are allowed to use their platform and position of power to incite hatred and condemnation towards a section of society. Ryan Storr, co-founder of Proud2Play, said the recent ongoing commentary from prominent Australian sports stars such as Israel Falau is really disappointing. “We need to have important discussions and engage the sporting community about how to address anti-LGBTI+ discrimination in sport,” said Storr. “By not doing so, we are marginalising and excluding LGBTI+ young people from accessing the many social and mental benefits of sport and exercise. 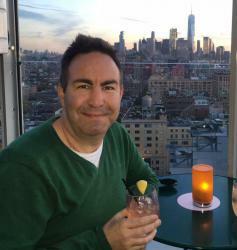 James Lolicato, co-founder of Proud2Play, said overcoming homophobia, biphobia and transphobia in sport needs to be from the ground up working with LGBTI+ youth and allies. “Proud2Play was founded to promote a more welcoming environment from the grassroots level all the way up to professional sport, create safer pathways and ultimately increase participation in all sports and exercise within the LGBTI+ community,” said Lolicato. “Spreading hate speech, which has been shown to be detrimental to the mental health and wellbeing of LGBTI+ Australian’s, should not be disguised as free speech.